Would YOU Agree that Professional Print Graphic Design Service Would Help Grow Your Business? As a print and graphic design company, we see everything in design work from a single project to full marketing printing campaigns. To set your business apart from the competition your visual is the first thing customers learn about your business. 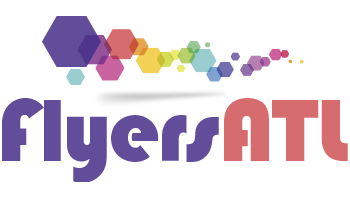 Businesses owners of all sizes count on us for our graphic design service ensuring a comprehensive, yet we are very affordable and we deliver real value and ROI that management can track back to us. When your brand’s image is professional, employee’s attitudes change with a sense of proud and wanting to show off the business. We work with our clients and that makes us different. 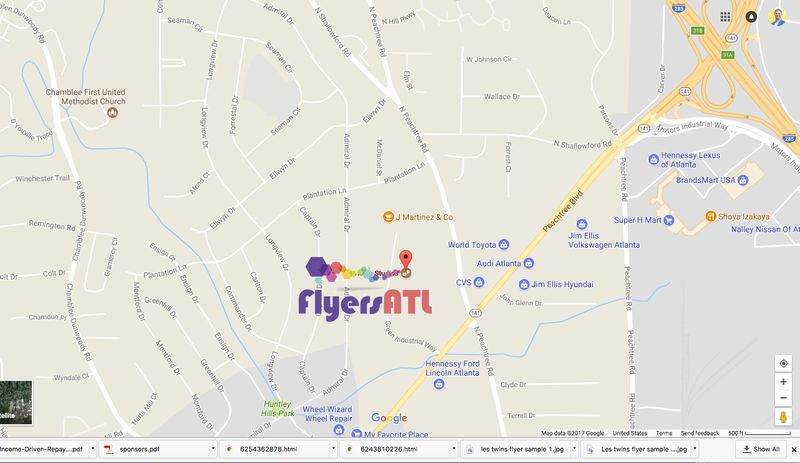 At FlyersATL we work with startups and individuals to established corporation’s projects from a simple logo to a complete rebrand of a corporate identity. Every client receives one-on-one from a polite graphic design giving full attention and the level of excellence they deserve as a client. If your project is large or small, whatever you need, our aim is to exceed your expectations at affordable prices and on time. Most designers will have comps in your inbox on time everytime. We love to get things started for you, please use the simple form below to give us an idea what’s on your mind. Making the first impression starts with your logo design; it is the heart and face of your business brand. We’ll work with you and create a logo that’s fresh, creative, innovative, and means business giving the WOW effect every time. Browse our graphic design portfolio, look at what we’ve created for other and imagine your logo – reimagined! The Logo Design Process – We take the time to get to know you and together to discover your company’s message. Our goal is to understand both your products and services, as well as what you need, to achieve your goals. Then, we’ll produce concept logo designs for you to choose from… and you are on your way. 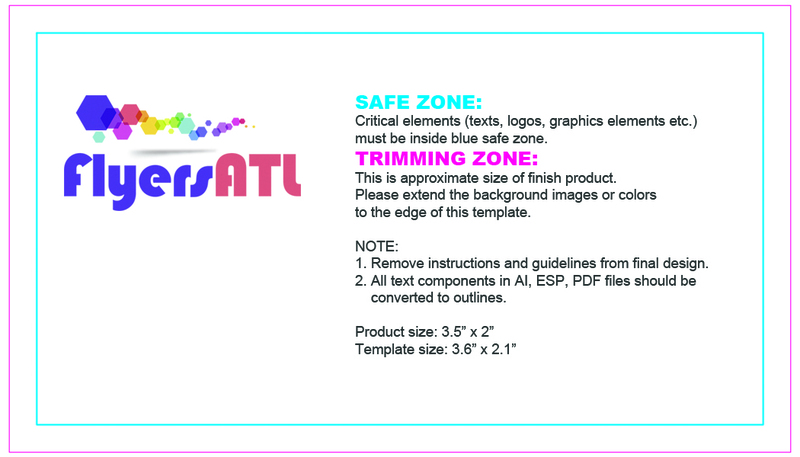 Tags: atlanta logo designer, gwinnett logo designer, norcross logo designer, Alpharetta logo design, sandy springs logo designer, chamblee logo designer, burford logo designer, logo graphic designer. 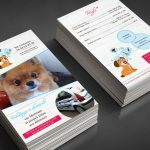 Would you agree that a professional design flyer is still needed? 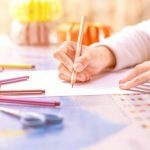 Ready to work with our graphic designer? Great! Let’s design a beautiful flyer together. First, we need to talk type out all content in order. Next, we need to gather pictures, logos, infographics and other images requirement for the flyer. For the best looking images, 300dpi resolution is what is required. Its ok, if you don’t know, the designer will give you options or figure it. Either way, we are going to the next step, the design process. We mostly use Photoshop, but some project may require Indesign or Illustrator which are also great design programs. Usually, a simple design in about one hour or so which is a picture and text if gather quickly. Most designs require about three hours or so.